#1. Do NOT use scented candles; Buyers are very wary of added scents when entering a home. The immediate reaction is that the seller is trying to cover up a pet odor or worse. #2. Do NOT price your home above market value in a tight inventory market. By pricing it ‘on market’ and accepting bids a few days later, you allow for more buyers to submit bids. List on Thursday with a scheduled open house on Saturday and bids looked at on Sunday is 1 formula. #3. Listen to your agent and stager prior to putting the For Sale sign in the yard. A well staged home will put thousands of dollars more in your pocket. Buyers want to envision their furniture in your home so decluttering is key. The stager will help you to see other ways to present your home. #4. Don’t wait till Spring to sell your house. 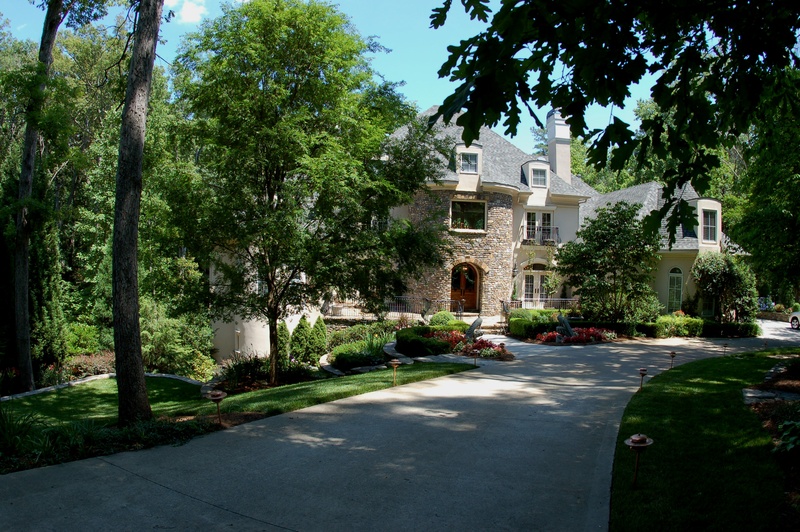 Our Atlanta market is year round. Many Relocation clients are wanting a house in January (2nd half of the school year) so November and December can be great especially since inventory is typically lower in the holiday season. The house feels like a home w/ minimal holiday decor and the scent of a real pine tree. Our Atlanta market starts right after Super Bowl weekend so January is when you contact a GREAT Team (#THEWOWTEAM) to help you get the process started. A Good Team will chunk it down to bite size pieces so you have a gameplan! #5. Hire a professional agent (#TheWOWTeam) who is familiar with your neighborhood and excels in her profession. A friend is not really a good hire with typically your most valued asset. Keep the friendship separate if she/he is not the best pro for selling your home. #6. List your home on a good hard number $450, $500, $550 etc. 90% of buyers search for homes online and the searches are in increments of $25,000. So, if you price your home at $499,000 you may catch the buyer who is looking between $450k-$500k but you’ve missed your audience who is searching between $500-550K. #8. 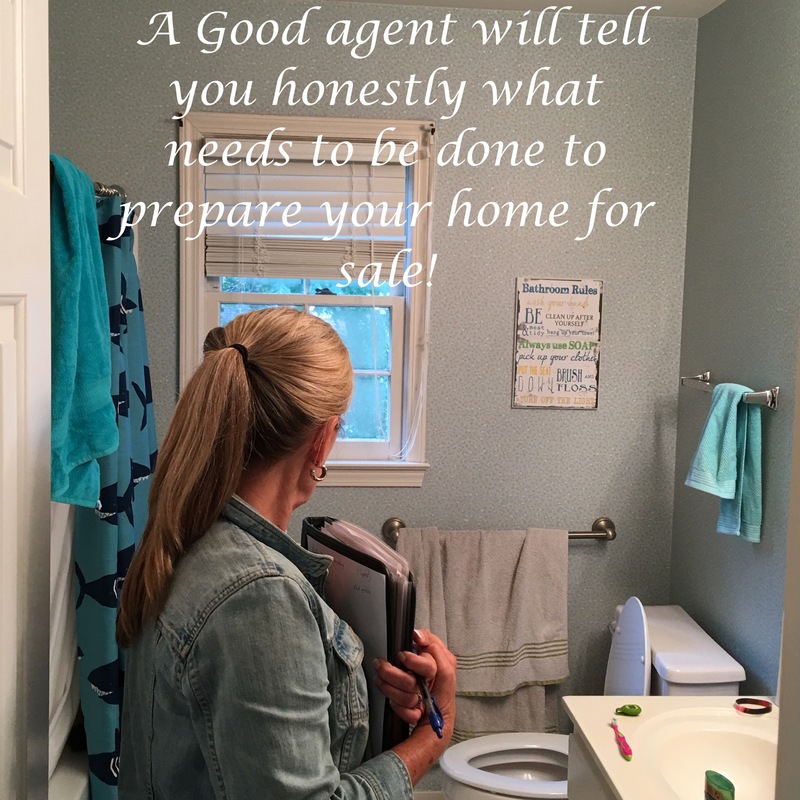 Open houses Don’t sell homes…. So they say, but this is a fallacy. We’ve sold more homes due to holding an Open House because it builds momentum and the online advertising doubles up on the internet traffic to the home site. Most agents don’t like to spend their Sunday afternoon at an Open House. Hire a Team who believes in Open Houses as this is another tool in the toolbox. Don’t forget to bake cookies and the soft music help too! #9. 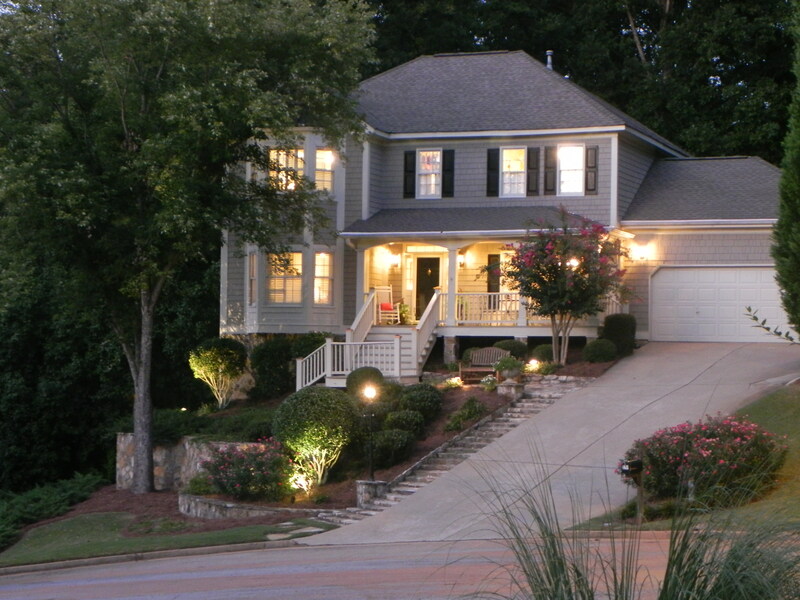 Make a list of all the upgrades, features and benefits of your home then put a $ total estimate for them…. this gives a buyer and the Buyers agent a better understanding of ‘value’ in comparison to other homes. #10. Be transparent; If you are priced On Market, display comparables on the table so they are visible for all to see. This builds trust & talking points for the Buyer and their agent to understand the Seller perspective. It also short cuts searching for comparable in a hot Sellers market.